Microsoft recently announced that they have increased, or rather doubled up the online storage for the Office 365 users from 25 GB to 50GB, and that too at no extra cost or hidden charges. The storage increase mostly applies to all the services within the Exchange Online plans and the Office 365 plans. The only exception is the Office 365 Kiosk plans, which does not offer 50GB, but it is also in fact doubling from present 1GB to 2GB. Apart from doubling the Primary mailbox size for all the plans, the size of the Shared mailbox has also doubled up from 5GB to 10GB. This is not the first time that Microsoft has increased the storage limit, however, it might actually be the first time that Microsoft increased the storage limit significantly twice in a very short period of time. Only 2 days before doubling up the storage limit to 50GB, Microsoft had announced an increase in the limit from 7GB to 25GB for SkyDrive pro users. You will find the new announcement in their latest official blog here, if you wish to see the list of plans and changes. Microsoft had also released the much awaited Office app for Apple iOS devices quite recently. However, unlike how some people believed, it turned out to be a free app, except that you have to be an Office 365 customer to use the app. If you are not a paid office 365 customer and are looking for some alternatives, here are some listed below which you can consider. Every Google user knows about Google Docs. However, if you have apprehensions which are holding you back from using it, you might want to reconsider. And after collaborating with Google Drive recently, you can now also install Google Drive from your desktop or from your phone through the Google Drive app. The wide list of features have also improved over the years. 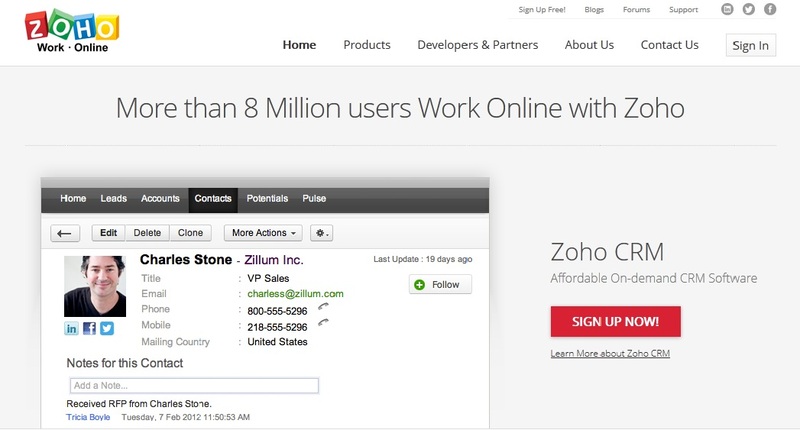 Zoho boasts of more than 8 million users. Apart from the Office suite, it also offers many other wide ranges of apps within different categories such as Business apps like Books, Campaigns, CRM among other, Collaboration apps like Meeting, projects, etc., and Productivity apps. You can either install the ThinkFree application on your desktop or you can use ThinkFree Online if you wish to use it on the go. It supports multiple OS’s (Windows, Mac and Linux). ThinkFree Online allows you to create your own Workspace and also to share the documents. It can be used for personal use, and for Enterprise level use, they have a ThinkFree Server edition. 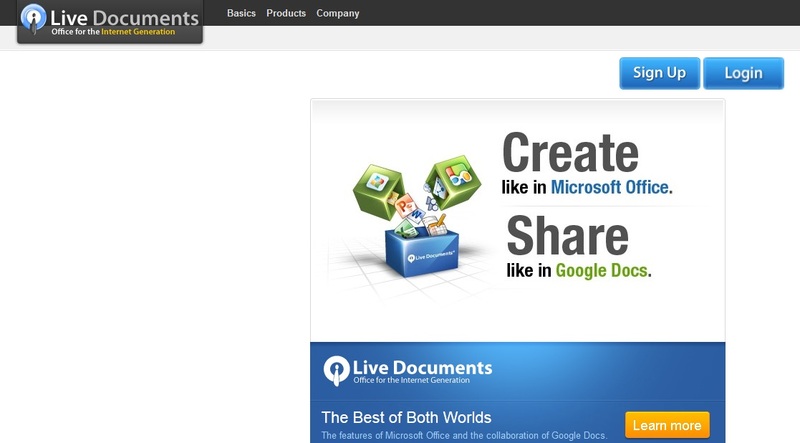 Live Documents – Office for the Internet Generation. That pretty much sums it up. Apart from that the website claims, it offers the best of both worlds (Microsoft Office and Google Docs). This browser based office suite, which is visually appealing, allows you to create, edit and share documents on the go. It can also import documents from Google Docs. Of course there are many more Office 365 alternatives besides these 4. However, once you try the ones mentioned above, chances are you probably won’t have to search again.